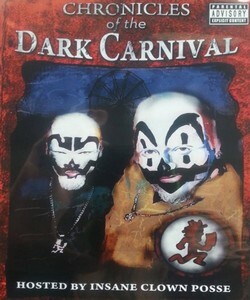 This DVD was exclusively given away at the 2013 Gathering of the Juggalos to all who attended ICP'S seminar. It was shot back around 2006 for SyFy Channel. 5000 were pressed up and every last copy was given out at the Gathering. 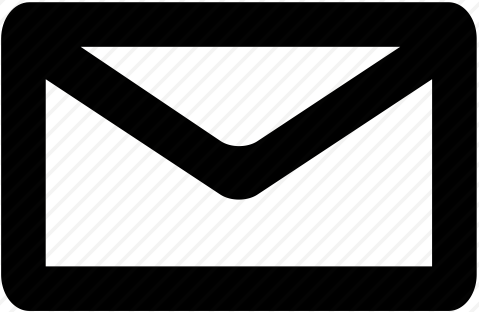 Chronicles Of The Dark Carnival hosted by the insane clown posse and writen by violent J. Intended as a TV series for the Sci-Fi Channel, three episodes were produced, but ultimately never aired because Insane Clown Posse deemed the series to be of poor quality.